Praxair manufactures and sells the highest quality powders for thermal spray, as well as metal injection molding, laser rapid prototyping, laser cladding, hot isostatic pressing and plasma transferred arc deposition. 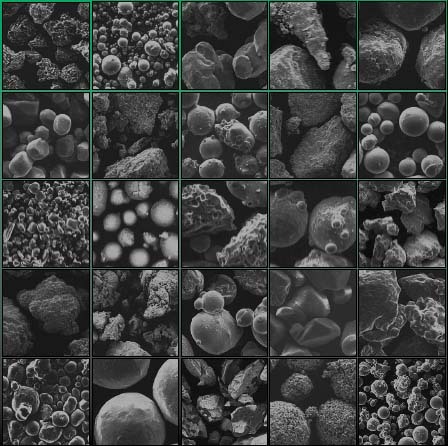 In powders, Praxair offer a wide range of materials engineered for today's demanding markets, including MCrAlYs, metal alloys, carbides and ceramics. Praxair's state-of-the-art facility in Indianapolis, IN has broad powder manufacturing processes to provide powders with the right characteristics for your processes and applications. Their production flexibility allows them to manufacture custom powder chemistries and sizes.